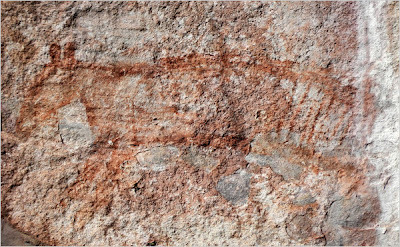 "I am hoping to rediscover the image of a magnificent marsupial, the thylacine, that I first saw on a visit more than 20 years ago. The image is still etched in my memory — not because I saw it in the flesh, but because it was painted on a rock. You see, the species went extinct on the Australian mainland about 3,000 years ago. 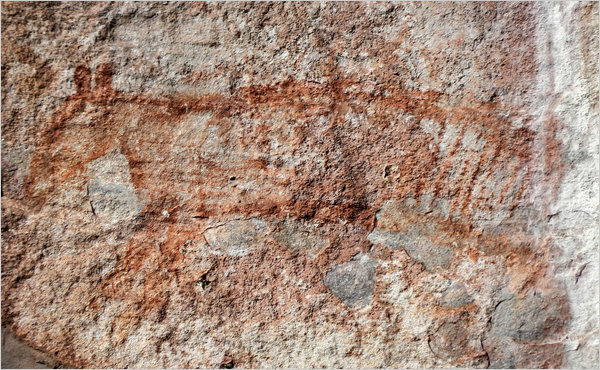 The rock painting, at one of more than 5,000 art sites in Kakadu, must have been made by an Aborigine hunter-gatherer about that time, preserving for posterity the image of an animal now long gone from Kakadu. And what a creature it was. Weighing about 60 pounds and bearing powerful jaws, the thylacine had a doglike skull, was about the height and shape of a Doberman, and had tigerlike stripes on its back that may have helped conceal it in the bush from its prey. Recent studies of thylacine skeletons suggest that it was a solitary ambush predator like a tiger, and not a pack hunter like a wolf. 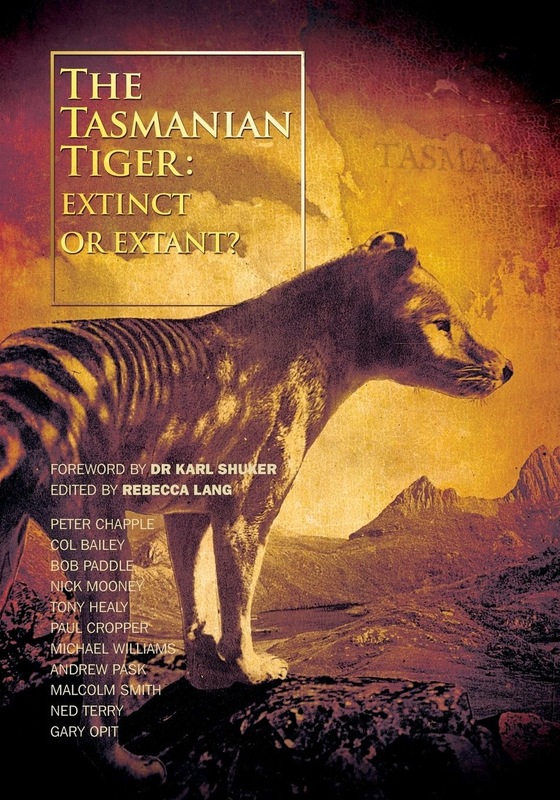 Even after extinction on the mainland, thousands of thylacines were still roaming the island of Tasmania when European settlers arrived in the 19th century. 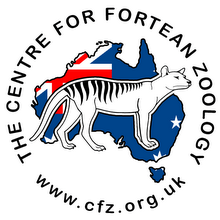 The fate of the Tasmanian thylacines is all too familiar. Despite scant evidence of any real threat to livestock, the settlers placed bounties on thylacines and their pups, and hunted their natural prey. In just 130 years, the combined pressures led to the disappearance of the thylacine in the wild. 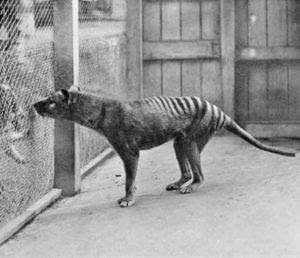 The last thylacine died in the Hobart Zoo in 1936."